Super-white smiles used to be a thing reserved for TV stars and the big screen. But advancements in dentistry have made this cosmetic dentistry procedure accessible to the general public. Now nearly everyone is on the journey to get a dazzlingly white smile. At our dental office in West Caldwell, we’re all for getting a brighter, whiter smile, as long as it’s done safely and correctly. There are several forms of whitening to choose from, each having their own pros and cons. A little whitening here and there can help boost your pearly whites and your confidence, but there are times when whitening can become an obsession. This is particularly concerning. Not only can over-whitening cause some serious dental problems, it may also cause your teeth to become too white. 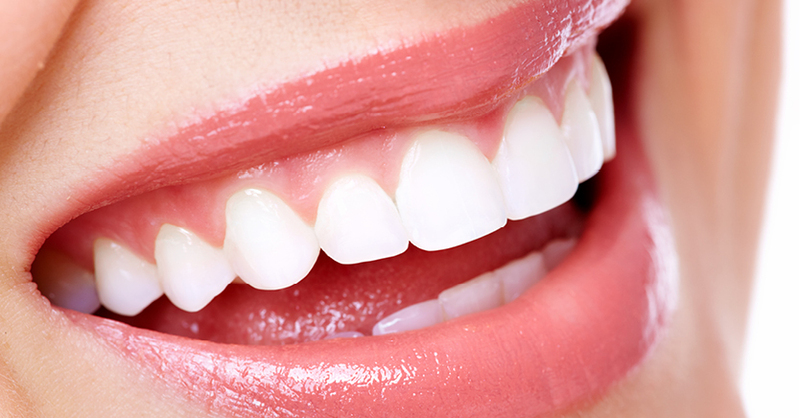 Yes, it’s completely possible for teeth to be over whitened. Usually, a whitening treatment will brighten your smile a few shades in a few treatments, depending on the product. However, when used excessively, whitening treatments may actually cause teeth to take on a translucent appearance or look a bit gray. This is whitening to the extreme. Just because it’s white, doesn’t mean it’s healthy. Often times we mistake a gorgeously white smile as being extremely healthy. But that’s not always the case. Over-whitening can lead to weakened enamel and increased risk for decay. Follow the directions. Never leave a whitening product on longer than stated in the directions. Excessive contact with the whitening agent may cause gum irritation, increased sensitivity, or damage to the enamel. Always talk to your dentist first. Prior to beginning any whitening treatment, talk to your dentist in West Caldwell. A conversation with a professional can help get you your ultimate shade of white while also keeping your teeth healthy. 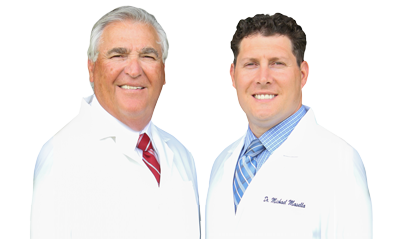 If you’re interested in boosting your smile, give our West Caldwell dental office a call. We’ll perform a smile analysis and talk about the best whitening treatment for you. With our help, you’re sure to get the smile you’re looking for.